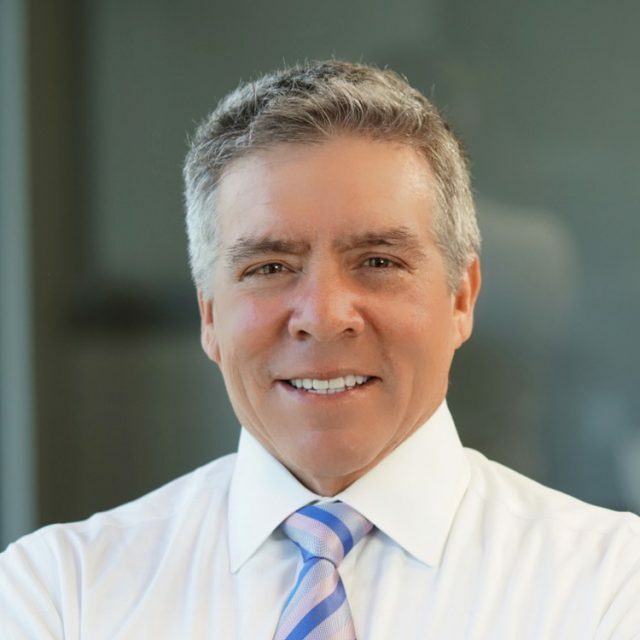 The principal owner and founder of Montoya & Associates, Will Montoya, has over 33 years of experience in the employee benefits, wealth & risk management fields. His peers know him for his visionary leadership and thoughtful approach to client relationships. He continues to play an active role in designing and implementing employee benefit packages for corporate clients. 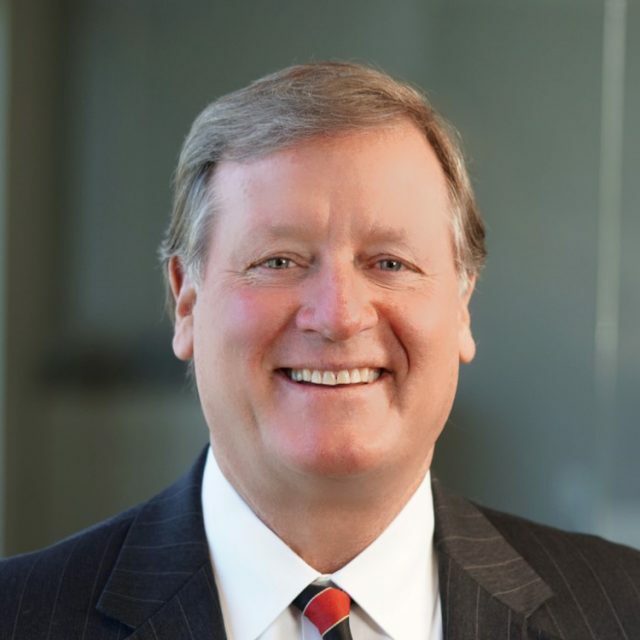 Along with his colleagues, Will personally advises clients about the broad variety of benefits and executive compensation issues that can affect business performance and the bottom line. He is a Qualifying Member of the Million Dollar Round Table and has held a Certified Life Underwriter (CLU) certification since 1991. Will’s licenses include:  Series 6 (Investment Company Products/ Variable Contracts Limited Representative), Series 7 (General Securities Representative), Series 65 (Uniform Investment Adviser Law Exam), FINRA registrations, Life, Health & Variable Annuity, and 2-20 Property & Casualty or General Lines license. Will is also a Registered Representative with Kestra Investment Services, LLC and Investment Advisor Representative with Kestra Advisory Services, LLC. Will began his investment career as a Registered Representative with Dean Witter Reynolds in 1985. He assisted individuals and corporations with their investment needs that included transactions in stocks, bonds, limited partnerships and mutual funds. By 1988, he had also obtained his commodities license. In 1990, Will launched his own business, Montoya Financial Services, which served companies and their owners/executives. Initially, he concentrated on investments, insurance, and financial planning. Before long, clients began asking Will to design and implement employee benefit packages that contained group health, dental, life, short and long-term disability, retirement plans and also provide comprehensive support for these packages. In 2007, 2008, and 2009 the firm was recognized as one of the fastest-growing businesses in Northeast Florida by the Jacksonville Business Journal. One of his proudest moments in business was in 2015 when his firm was named as one of the Best Places to Work, as well as one of the Healthiest Places to Work. Locally, Will is a proud graduate of the “Amazing” Leadership Jacksonville class of 2012. Governor Rick Scott appointed Will to serve on the State of Florida Environment Regulation Commission. He served on the Advisor Board of the Second Harvest Food Bank, and today Will continues to sit on the Seamark Ranch Board as the Development Chair and is the past President of the Ponte Vedra Beach Rotary (2015-2016). He enjoys traveling, fishing and gardening. He also stays active by competing in cycling. In 2012 and 2014 he finished in the top 4 in the State of Florida Senior Games for 50+ and qualified for Nationals. He is very proud of his family. Will and his wife Leslie, who he met at Baker University in Kansas, have been married for over 32 years. They have three children: youngest is Natalie, who is a graduate student at Clemson University for recreational therapy;  middle daughter Nicole, who graduated from FAU, recently received her BSN from Jacksonville University; and his oldest, Matthew, also an FAU grad, is a father of twins and has joined Montoya & Associates in their P&C division. With 18 years of professional experience, Trevor looks to helping his clients plan for their futures–and their families’ futures–as an honor, and responsibility which requires diligence. That means taking the time to understand his clients’ individual situations and goals thoroughly. Taking the necessary time to truly understand the client’s situation allows him to provide the most appropriate financial advice, which, in turn, builds the trust that is the foundation of every good relationship. As a CERTIFIED FINANCIAL PLANNER™ practitioner he believes staying current on industry, regulatory and tax law changes is part of a constant commitment to deliver on the duty he owes to his clients. A graduate of Florida State University, Trevor is a member of the Financial Planning Association and the Financial Services Institute. Trevor is an active member of Hodges Blvd. Presbyterian Church and in his free time, he enjoys spending time with his family, coaching, and jogging. As a Principal and Senior  Advisor, Chriss brings his collective experience as a manager, owner, and entrepreneur to his individual and corporate clients. 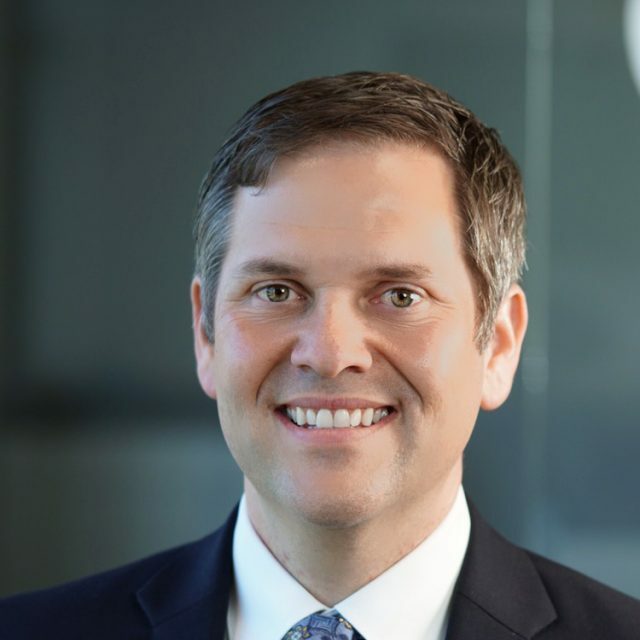 His background working with business owners and executives is well suited for guiding clients in developing cost-effective, customized employee benefits solutions. Chriss is a registered representative with Kestra Investment Services, LLC. Chriss is a native of Jacksonville, Florida and attended Baker University in Baldwin City, Kansas. He graduated in 1984 with a Bachelor of Science in Business Administration and was inducted as a member of the Blue Key National Honor Fraternity in the same year. Upon graduation, Chriss returned to Jacksonville and began his professional career which included positions in banking and mortgage lending. 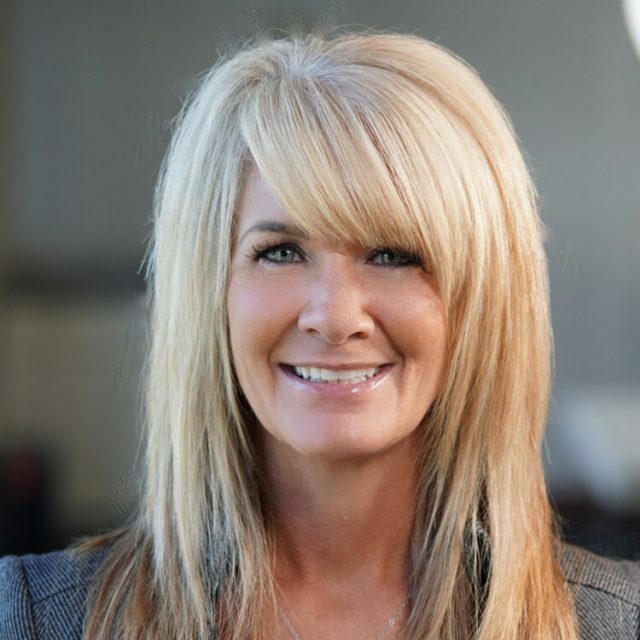 Chriss has managed multi-state organizations, been involved in several start-up companies and served on the board of directors of a company he co-founded in 2001. His charitable efforts include a 10-year term on the board of a non-profit Montessori School as well as a leadership role in several professional associations. Chriss is an adjunct professor at Florida State College of Jacksonville, where he teaches as a credentialed instructor for the State of Florida. Chriss holds a Life, Health, and Variable Annuity license. He is a youth coach with the Ponte Vedra Soccer Club, active in the YMCA Guides program, a member of Christ Church and involved in several local charitable organizations. Chriss resides in Ponte Vedra, Florida with his wife and their two children. 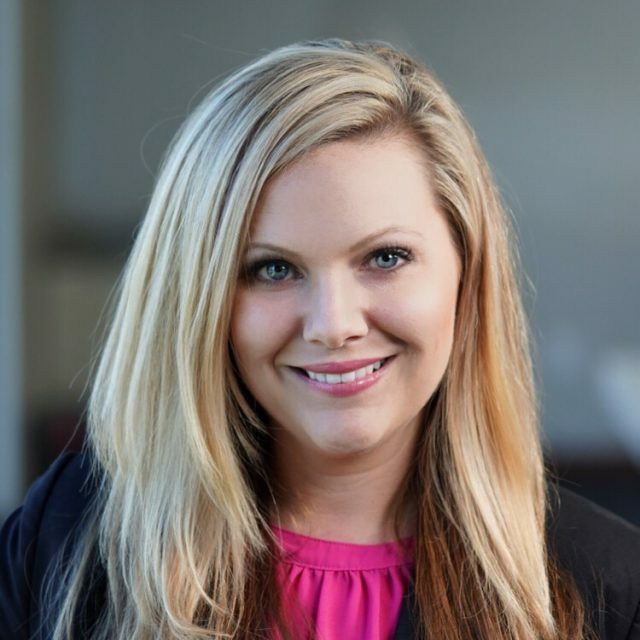 Montoya Financial Strategies welcomed Ashle as part of their marketing team in 2017. 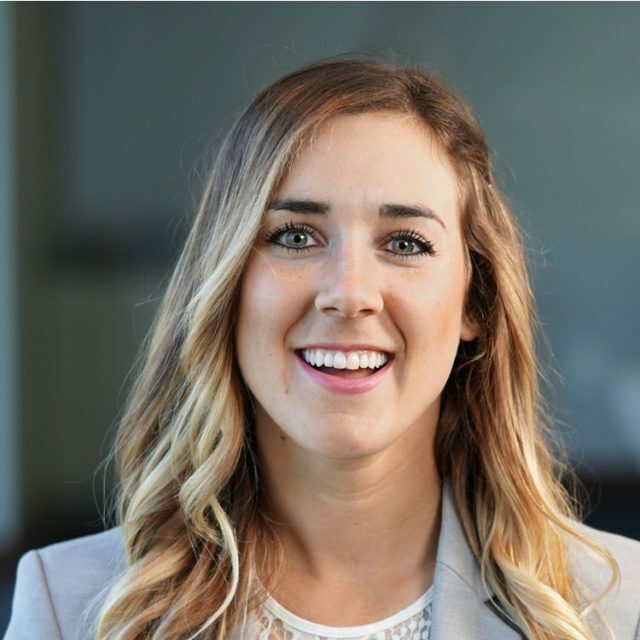 Ashle originally joined Montoya Financial Strategies in 2016 as a marketing intern. After graduating from the University of North Florida in 2017 with a Bachelors in Business Administration and Marketing, she joined the team as the Marketing Coordinator. Prior to attending school, Ashle served over 4 years in the United States Air Force as a Security Forces emergency dispatcher. 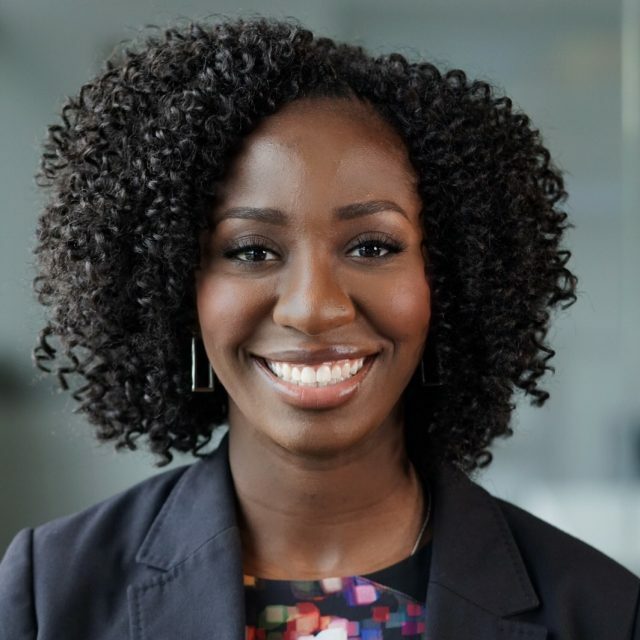 While in the military, Ashle traveled to and trained in 6 different countries and developed customer service, multitasking and communication skills that allow her to be flexible and adapt to many work environments. 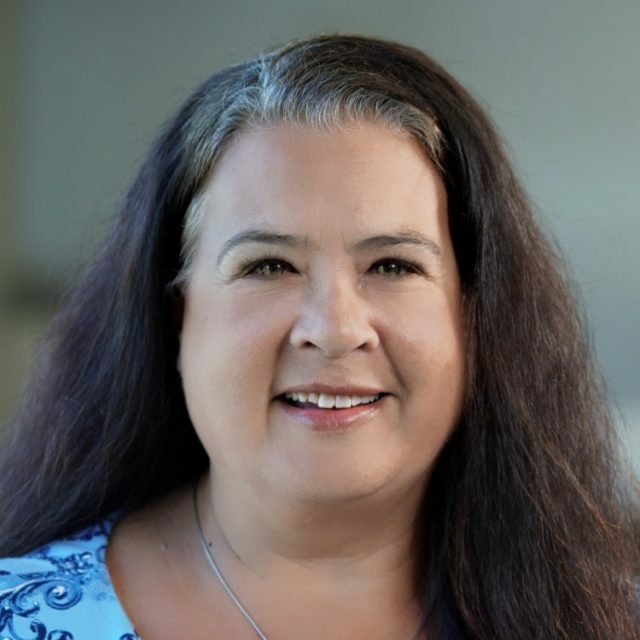 Ashle serves on the Community Outreach committee at Montoya & Associates and is very involved with planning and coordinating events that the company is involved in. Ashle was born and raised in Jacksonville, FL and enjoys volunteering at her church, reading, singing and spending time with her husband and two children during her free time. Case Walther joined Montoya Financial Strategies in January of 2016 to help expand the quickly growing Property & Casualty Insurance Division. Case lives in Jacksonville Beach, but has quickly established a book of business not only around the state of Florida, but also nationwide. His primary focus is insurance for commercial businesses (Property, Liability, Workers Compensation, etc. ), as well as providing Employee Benefits for companies. Case holds his Florida 2-20 Property & Casualty and 2-15 Life & Health licenses. Case graduated from the University of West Florida where he earned his bachelor’s degree in Mathematics. He is still a frequent visitor to the Pensacola area, both for business and pleasure. Case uses his educational background and his diverse upbringing to compile a very hands-on, detail-oriented approach to the industry. In his spare time, Case enjoys spending time with his friends and family, playing or watching sports, in addition to giving back to the community. He is currently a co-founder/board member of the “Young HEALers” (Junior board to HEAL – Healing Every Autistic Life), board member of Malik’s Gifts (Jacksonville Jaguar, Malik Jackson’s non-profit that gives back to the community in a slew of different ways), and a longtime volunteer/committee member of the Tom Coughlin Jay Fund Foundation (helping families that are coping with the tragedy of having a child diagnosed with Childhood Leukemia). since 2008 and also holds a General Securities License (Series 7). Joe is also a Registered Representative with Kestra Invesment Services, LLC. His term as the President of the Jacksonville Association of Health Underwriters spans 2013-2015. Joe believes that a robust employee benefits package will have a positive impact in helping companies achieve the goals. He works hard to help ensure that the benefits package meets both the needs of the company and their employees. Joe is also well versed in the complexities of the Affordable Care Act and is adept at helping clients understand the changes in healthcare. Joe’s strong background in human resources, payroll, and technology allows him to understand a variety of complex problems and implement programs to solve those problems. He lives in Ponte Vedra Beach with his wife and two sons where they are members of Our Lady Star of the Sea Catholic Church. Joe is actively involved in the community and some of the organizations he has spent time helping include BEAM, We Care, Dreams Come True and the United Way. Kent joined the Montoya team in 2015 with over 20 years of leadership experience in the military, manufacturing and technology industries. He oversees our service, marketing, technology, and operations departments. Keenan joined the growing financial services team at Montoya & Associates after recently finishing his Master’s in Business Administration from the Crummer School of Business at Rollins College, with concentrations in economics and finance. He interned at Montoya for two consecutive summers while he was finishing his Master’s degree. From his attention to detail to his friendly and outgoing personality, Montoya & Associates was eager to hire him on full-time. 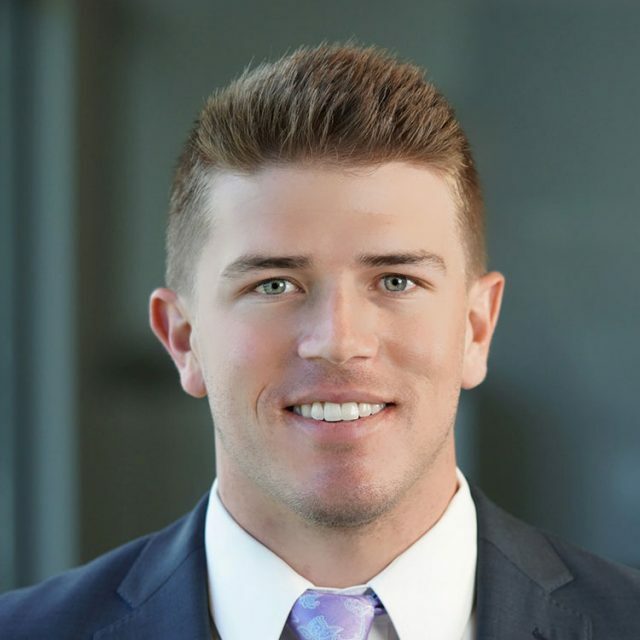 Keenan joins Montoya & Associates as a Wealth Management Associate focused on helping clients leverage personal financial management software and systems. 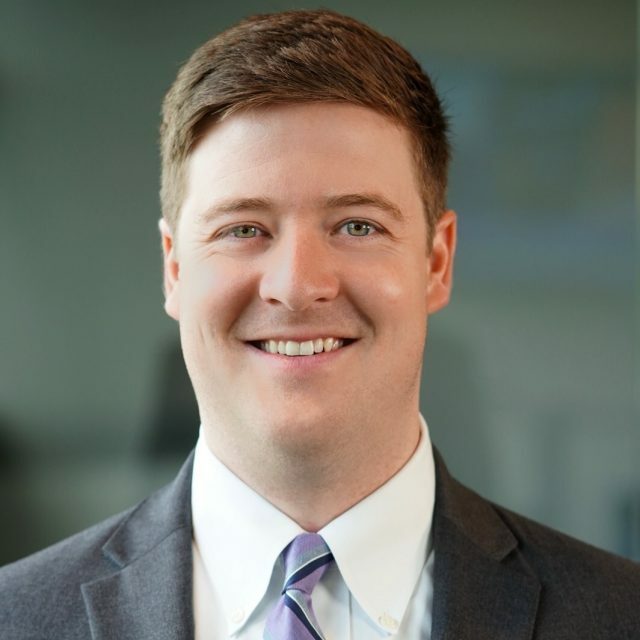 Keenan works alongside the advisors at Montoya & Associates to help guide and assist clients with utilizing investment and financial planning platforms that facilitate sound investing decisions, provide portfolio transparency and effective risk management. Keenan is a Jacksonville native and enjoys playing golf and watching Jaguars football. He also loves to help his community through volunteer projects with Habitat for Humanity. Kevin Delvalle is a Financial Advisor with Montoya Financial Strategies, where he strives to continue with the company’s holistic approach to financial planning, helping clients with a variety of unique financial needs. His goal is to work with individuals, their families, and their businesses to help them plan for the future, by providing customized financial planning solutions. 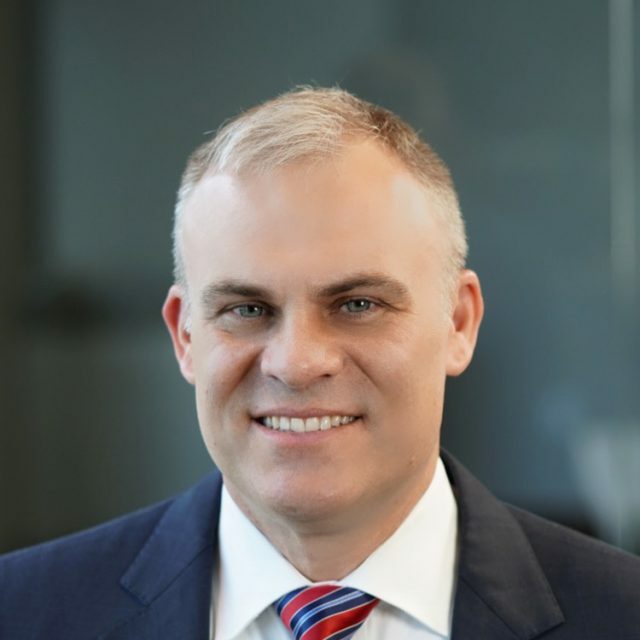 Kevin started with Montoya Financial Strategies in 2018. 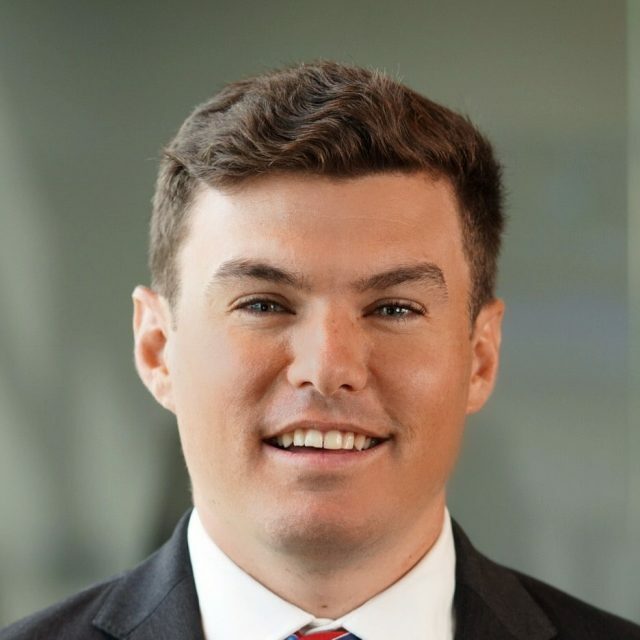 Prior to working with Montoya Financial Strategies, he began his career with Merrill Lynch as a Financial Solutions Advisor in 2013 after graduating from college. His primary focuses included helping clients with their retirement planning, education planning, and overall wealth management planning needs. 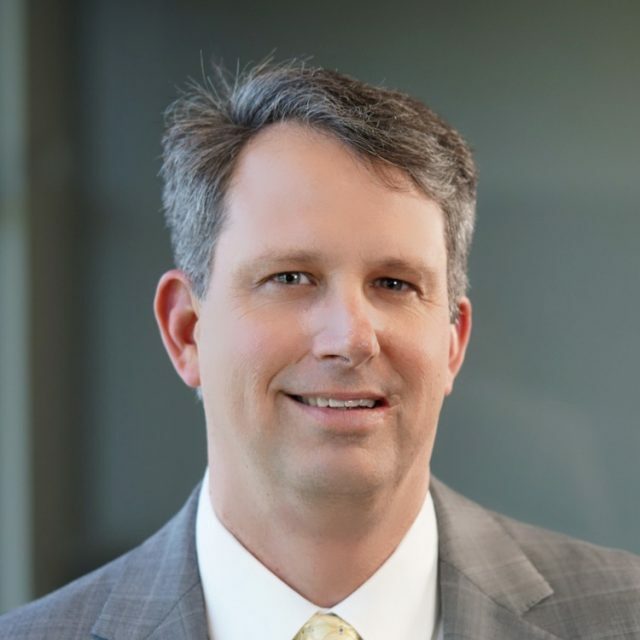 While at Merrill Lynch, Kevin earned the CERTIFIED FINANCIAL PLANNER™ designation and also holds the FINRA Series 7 (General Securities Representative) and Series 66 (Uniform Combined State Law Examination). Kevin is a Jacksonville native and received his degree from the University of North Florida with a major in Finance. Kevin lives in Jacksonville Beach and enjoys golfing, surfing, watching Jaguar football, and spending time with family and friends. 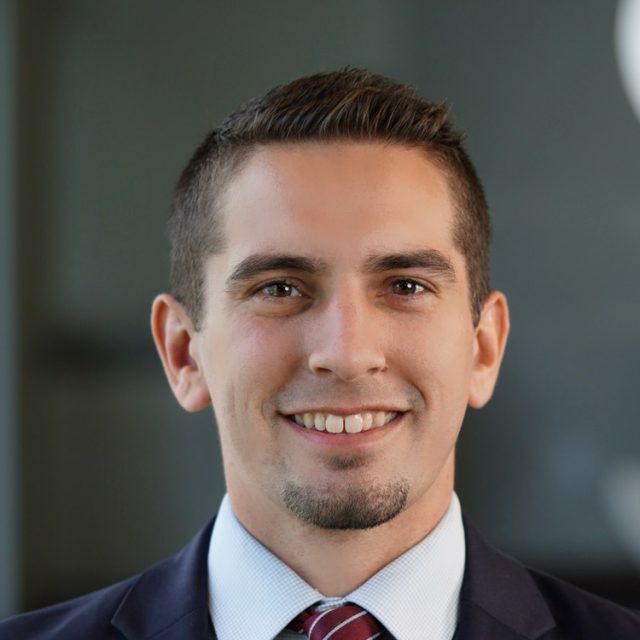 Matt Montoya joined Montoya Financial Strategies in 2014 with the launch of their new Property & Casualty Insurance Division. Matt began his career in the South Florida market and is now focusing his business in North Florida. His primary role is as an Insurance Advisor, where he helps both personal and corporate clients with their insurance needs ranging from homeowners insurance to commercial liability and workers compensation. Matt holds his 2-20 General Lines and Florida 2-15 Life & Health licenses. Matt graduated from Florida Atlantic University where he earned his degree in Hospitality. He spent a few years working at The Breakers in Palm Beach and private country clubs where they are known for their extraordinary service. Matt has been able to use his past hospitality skills and knowledge to create an unique insurance experience focused on helping the community with its insurance needs. Matt serves as the president and board member for The Beaches Rotaract Club and lives in Jacksonville with his wife Lisa, two children and their dog Bella.